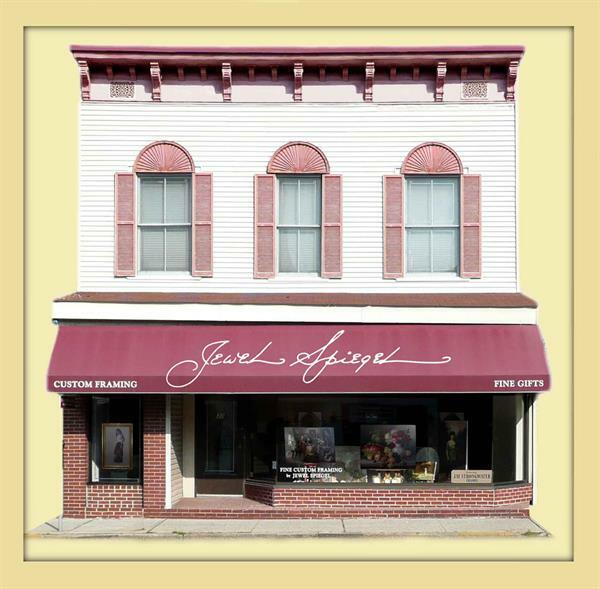 Jewel Spiegel Gallery has served the community with fine custom picture framing, and antique and contemporary prints, for over half a century. 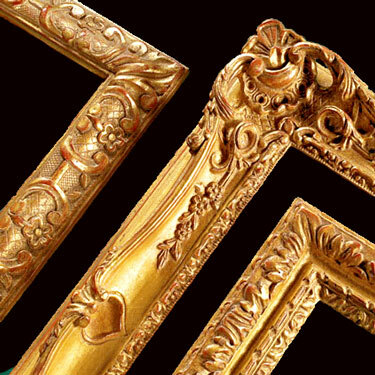 Our team is skilled in framing antique prints, contemporary art, and priceless family photographs to ensure they survive for generations to come. 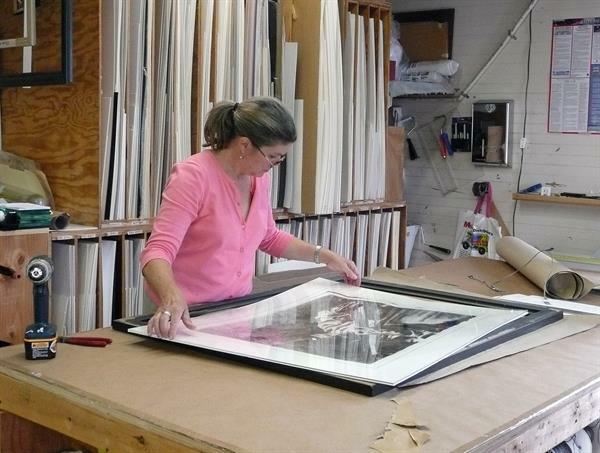 Each of our knowledgeable, dedicated framers has more than 25 years of experience in this field, making them uniquely qualified to assist clients and meet their specific needs and expectations. 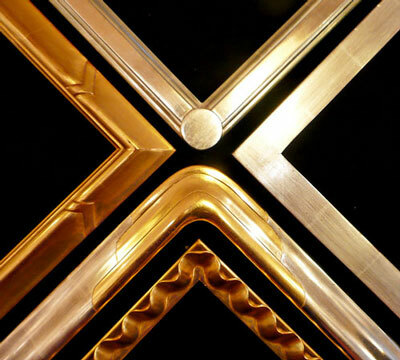 Attention to detail, in every aspect of a job, results in a finely crafted product and a very satisfied, loyal clientele. 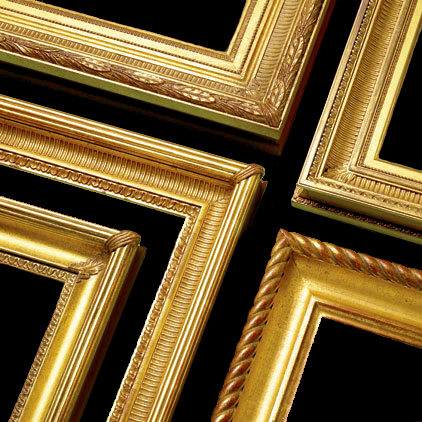 Our excellence in design and use of archival materials has been recognized and honored with an award from the Professional Picture Framing Association. 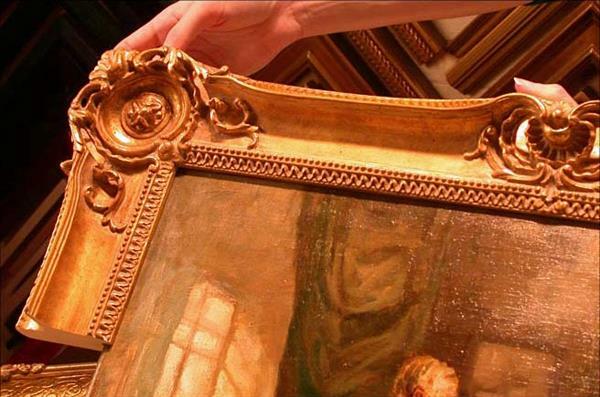 Whether it's a family heirloom or a decorative print, everything deserves to be preserved and presented in the best way possible. 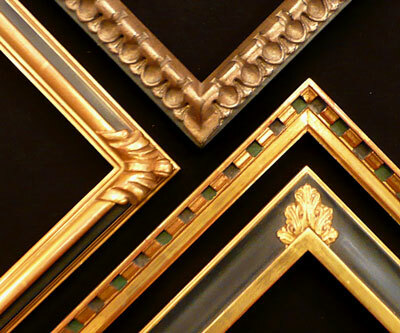 Jewel Spiegel Gallery houses a collection of thousands of antique and contemporary fine and decorative prints. 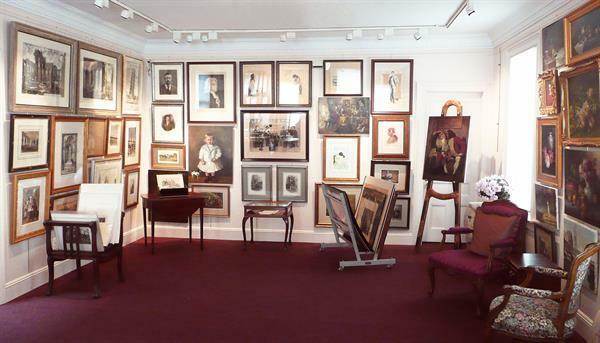 The gallery's collection consists of prints from the 18th and 19th century, contemporary prints from the 20th and 21st century, original drawings, and paintings. 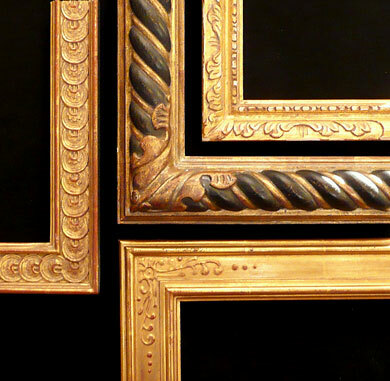 The fine prints include etchings, engravings, woodcuts, and lithographs by artists both known and not yet discovered. In addition to the treasures of yesteryear, the gallery features contemporary works in photography, digital prints, and paintings by today's local artists.